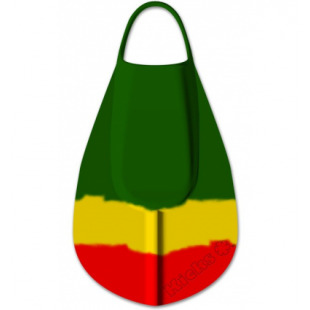 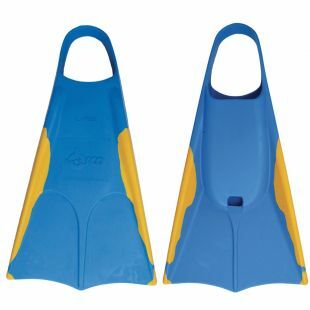 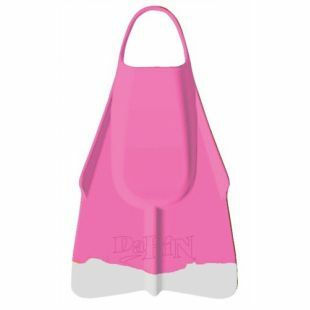 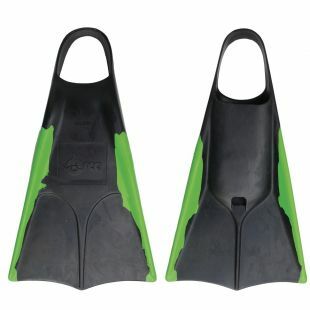 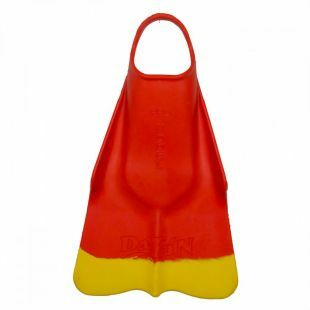 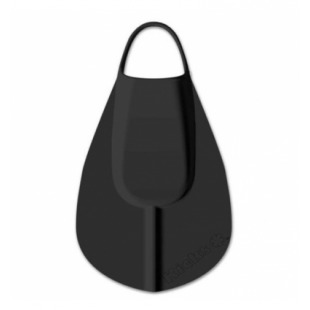 Here is the Bodyboard Center’s symmetrical fins selection. 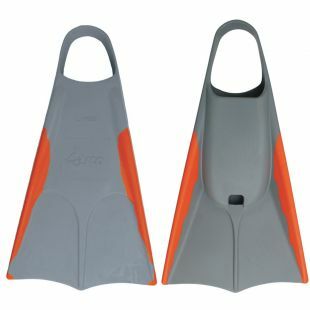 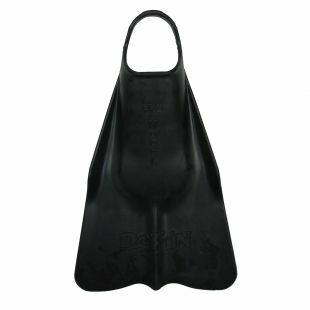 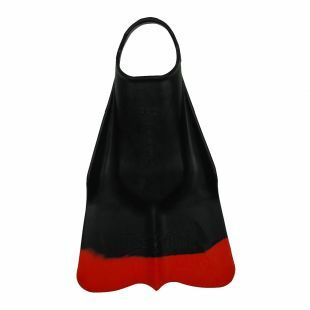 For more information check out our « How to select the best fins for you? 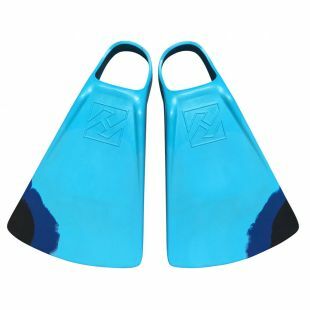 » page.